DEVON U14s are aiming for the top three in their group after defeating previously unbeaten Somerset by 47 runs at Taunton School. 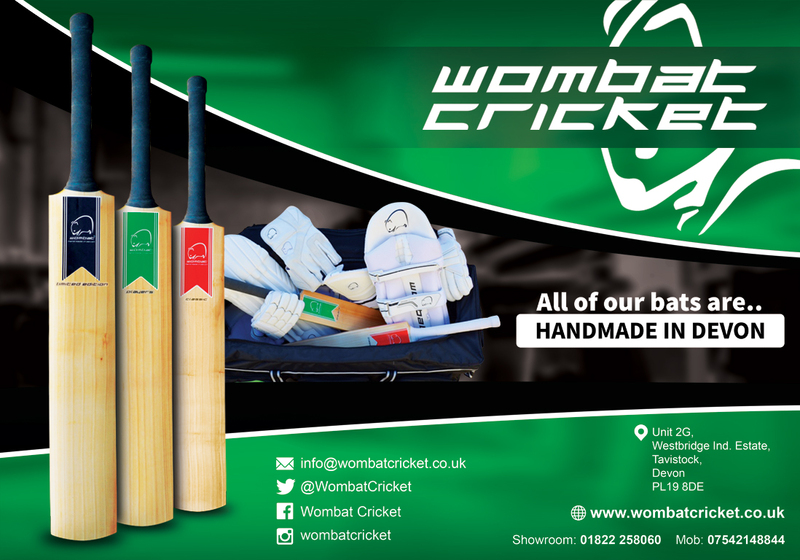 Devon subsided to 165 all out in the 49th over – which didn’t look enough agains a side with the highly rated Will Smeed (Somerset 2nd XI) and Jamie Baird in it. Somerset, chasing a seventh straight win in the Royal London competition. Were bowled out for 118. 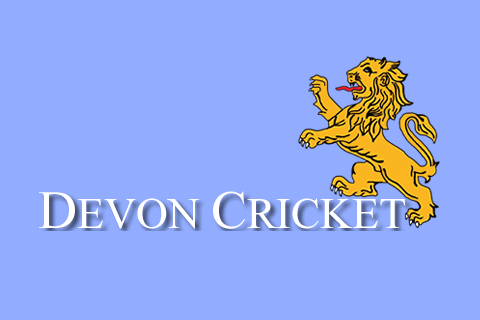 Devon have games against Cornwall and Dorset to come in which to secure a top-three finish. Devon lost James Tyson and Joe Du’Gay in successive balls getting to 21 for two. 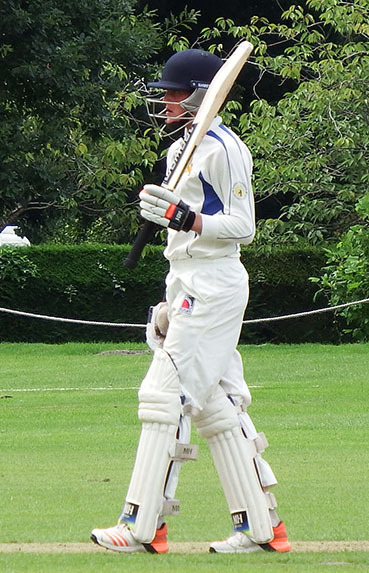 A 50-run partnership between Jack Ford (32) and Elliot Hamilton followed before Ford was surprised to be given out, caught behind. Reynolds and Hamilton put together the partnership of the innings. It ended when a speculative run was cut short by a direct hit, Reynolds perishing for 29. With 14 overs left, and six wickets in hand there were high hopes of a 200-plus score. What followed was disappointing as Hamilton reached his 50 before charging the leg spinner and being stumped for 58. There was some injudicious shot selection as the innings petered out with an over to go. Somerset were confident of chasing down the score. An early wicket for Charlie Ward encouraged Devon - and when Taylor Ingham-Hill deceived Baird and took the return catch, confidence grew. Spinners Jack Ford 1-22 from 10 overs, and Josh Farley 2-27 turned the screw. When Ford took the key wicket of Smeed (40) and Somerset found themselves 75 for five.. The two batting stars for Devon then wrapped up the innings. Hamilton (3-16) claimed the man-of-the-match award. Reynolds took two for eight from three overs at the end.